“I live in a city where abortion is so common that even a Chemist store owner can perform abortion with just N2,500. 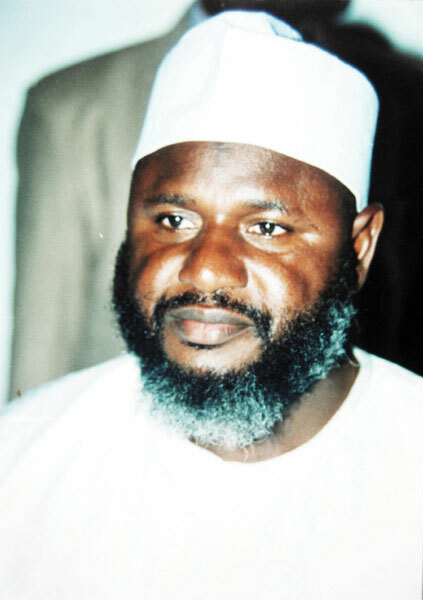 These are your daughters, and this should worry you and not Yerima's private matters. So ask me again why I support early marriage and I will slap the Jinn out of your head,” he said.